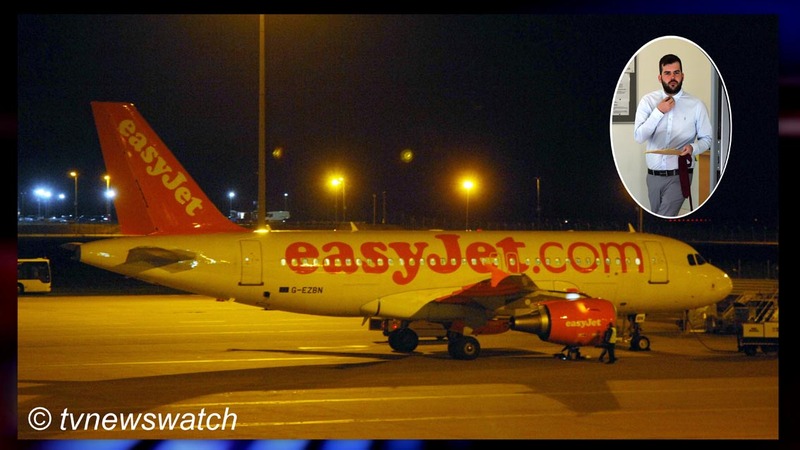 A 26-year-old man from Scotland has pleaded not guilty to charges that he made a bomb hoax whilst on board an Easyjet flight on the same day as the Brussels airport bombings. Calum John Lochhead, of 42 Boyd Orr Crescent, Kilmaurs, Kilmarnock, Ayrshire, is charged with committing the offence on 22nd March on-board Easyjet flight EZY217 which was flying from Stansted Airport in Essex to Glasgow, Scotland. On Wednesday this week Chelmsford Magistrates Court heard that Lochhead allegedly "communicated false information to passengers which he knew or believed to be false with the intention of inducing that person or any other person a false belief that a bomb was present." Prosecutor Harshika Da Silva, told the court that the flight was delayed for a around half an hour amid pandemonium, and the plane was off-loaded after the bomb claims. Meanwhile, Lochhead's counsel, Jo Pumfrey, told the court Lochhead had not said what he is alleged to have said. Lochhead indicated a not guilty plea and the case was sent to Chelmsford Crown Court for a plea and trial preparation hearing on 25th May. Lochhead, sported a neatly trimmed beard as he stood before magistrates and was smartly dressed in grey trousers, a white shirt and maroon red tie. He was released on unconditional bail. A number of reporting restrictions were not lifted for the hearing.